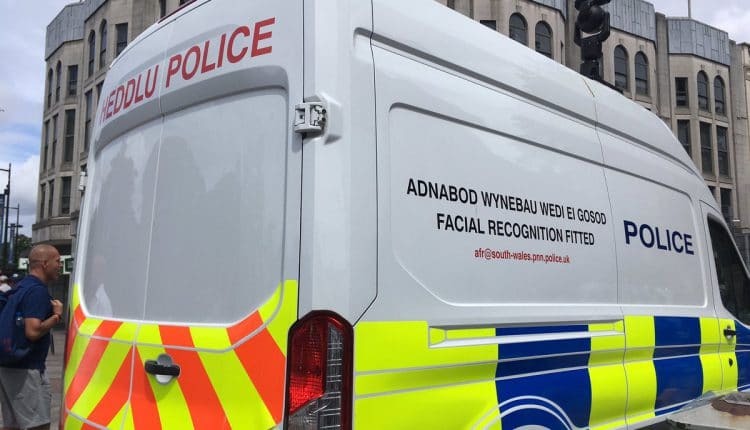 South Wales police will not block a legal challenge raised by Cardiff man Ed Bridges regarding its use of facial recognition technology, reports the BBC. 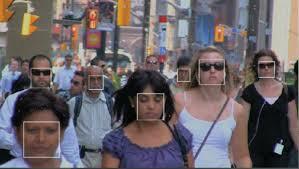 While the South Wales police has said its use of AFR was “lawful and proportionate”, Joseph Cannataci, UN special rapporteur on the right to privacy, has criticized the use of facial recognition technology by the department during a peaceful demonstration. 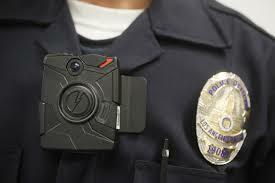 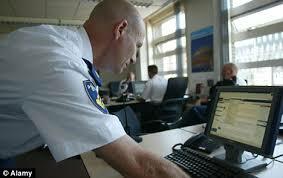 He recommended that strict privacy impact assessments be conducted by the government and police prior to pilots. 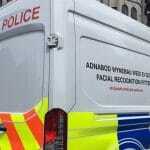 Liberty claims South Wales police have used AFR in public spaces on at least 22 occasions since last May, including the Champions League final in Cardiff in May, where it emerged that of the 2,470 potential matches made using AFR, 92% (2,297) were wrong. 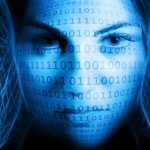 The BBC reports that the legal battle is likely to have a “significant impact on privacy law in the UK”.